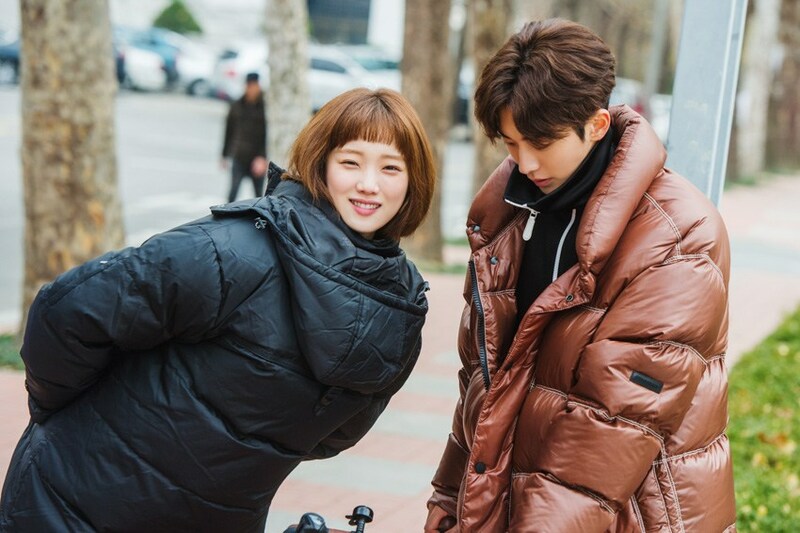 Lee Sung Kyung and Nam Joo Hyuk have broken up, according to exclusive reports. YG Entertainment has responded to reporters by stating they will look into the matter. No confirmation has been released by the agency. Reports stated the couple grew apart due to busy schedules. While they are still friends, it appears that the couple has officially broken up. They were first revealed to be in a relationship by Dispatch, on April 23, 2017. Photos were released of the two on hiding, while on a secret date. YG Entertainment confirmed the news almost immediately. The couple also released statements, talking about their new relationship. Stay tuned for more on this breaking news story.